We're so excited about this news we can barely contain ourselves! 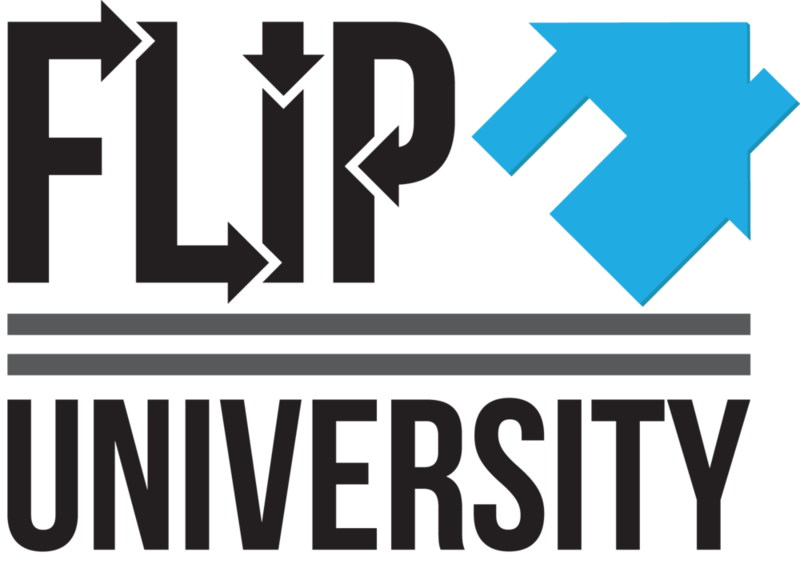 Flip University co-founder Michael Owen is now on the radio. Monday mornings, 9am-10 CT Michael co-hosts Cash Flow Radio on JoCo Community Radio. The response to the first ever live show has been overwhelming! Over 11,000 in under a week have tuned in for Cash Flow Radio. Hosts Michael & Chase discuss how to improve your cash flow using real estate investing. It's great information and it is yours free! 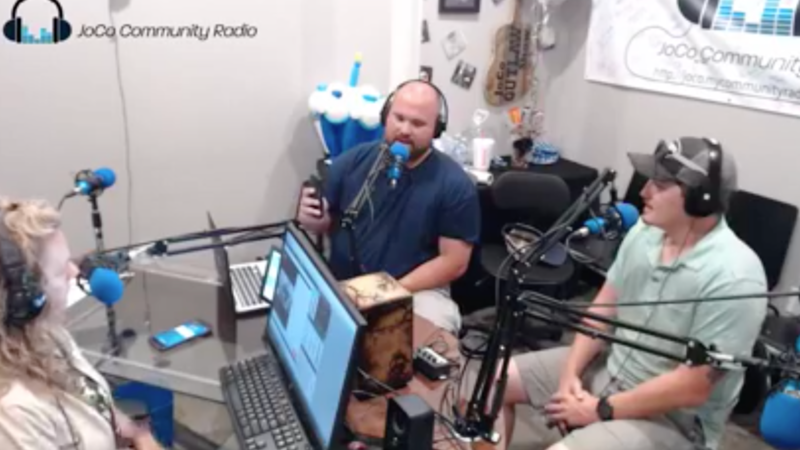 Listen to JoCo Community radio live by clicking here. If you aren't already on our mailing list, be sure to sign on to get complimentary email reminders of upcoming shows.